Another book giveaway is about to start. Last time it was That’s What Shadows Are Made Of. This time around we’ll be giving away three signed copies of No Rest For The Wicked. Starting on Black Friday (Nov. 25) and running through until Christmas Eve, the fine folks over at Goodreads will be offering up a chance for you to win a copy! Names will be drawn by them! You need to be a member of Goodreads to enter. So if you already are, awesome! All you have to do is log in sometime between Nov. 25-Dec. 24, visit my author page there and click the button to enter. If you’re not a member, SIGN UP soon! It’s super easy and they don’t spam you. Been there a few years myself and have never had a problem with unwanted emails! Click the pretty blue link below to get yourself started! NO REST FOR THE WICKED – BOOK GIVEAWAY CONTEST! This just in, the new trailer for my latest release, No Rest For The Wicked. Shifting darkness, murder, and magic. That’s what shadows are made of. 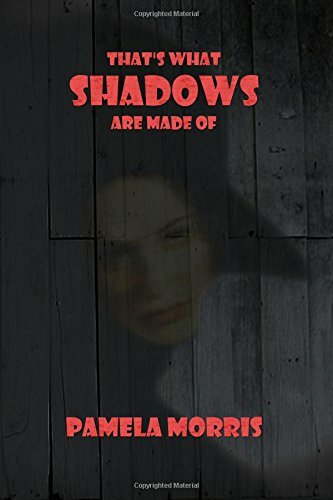 An updated version of the trailer for That’s What Shadows Are Made Of, my second paranormal murder-mystery. Are you ready to face the shadows? I get a fair amount of people asking what I’m working on who are simply not satisfied with my generic reply, “A ghost story.” So, for those who need more gory details, I wrote up this little blurb to whet your appetite. If you like what you see, add me to your prayer/positive vibe list that my efforts to find an agent and/or publisher will soon pay off. 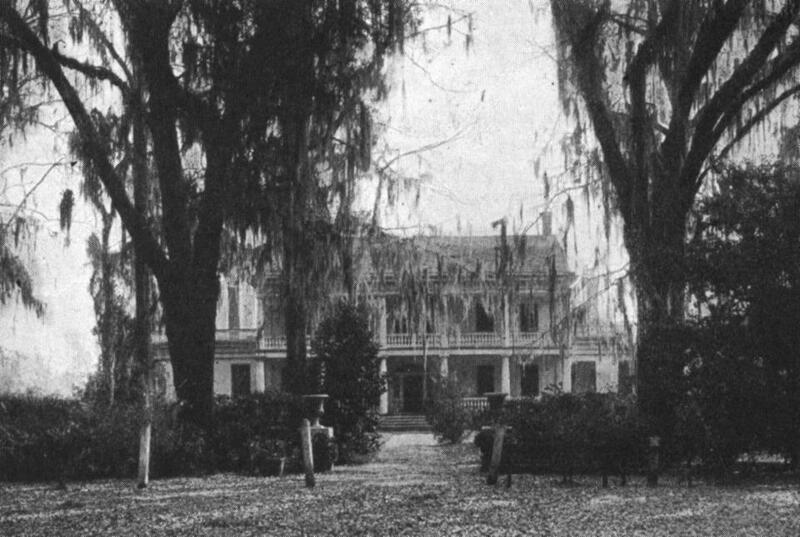 A double murder and suicide may have ended the horrors taking place at Greenbrier Planation in 1882, but they were only the beginning of the story when it comes to finding out why they happened at all. Lucretia, a jealous wife hell bent on revenge, Sadie, a powerless domestic who once feared for her life, and Beauregard, a doctor and the master of the house who puts more faith in the teaching of de Sade than the Bible, all battle for control over who stays and who goes as the outside world tries time and time again to restore the old house to its glory days. When Eric and Grace McLaughlin purchase Greenbrier, their dreams are just as big as those who have tried to tame the place before them. But, Lucy, Sadie, and Beau have other ideas for these newcomers and it would appear that the sadistic physician has learned a thing or two over the years and is putting his new skills to work. Eric soon becomes the unwilling pawn of Beau’s unsavory desires and rapidly growing power, forcing Grace to take on roles she never imagined. Enter WhiSPeR, The Winchester Society of Paranormal Research. Could the solution lie within the humble ranks of this group of amateur ghost hunters? It seems unlikely, but the crew is eager to try. 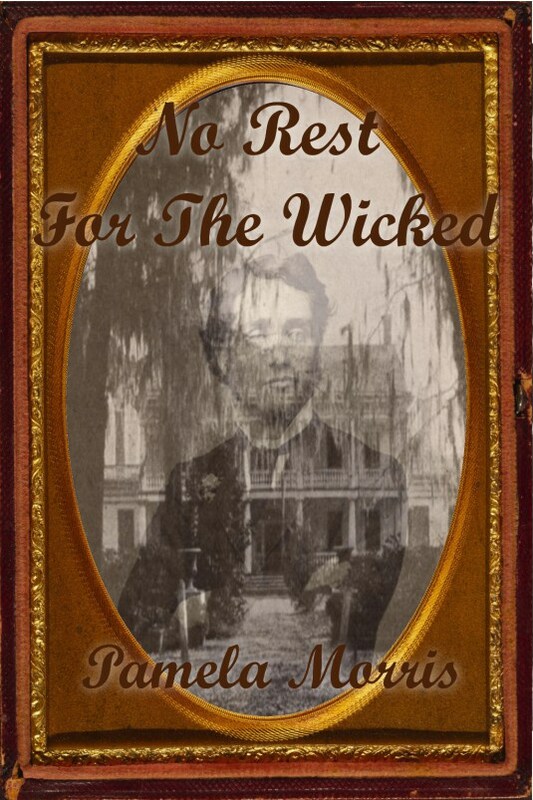 Is there any force or any mind powerful enough to put to rest the wickedness that demands complete control, not just over Greenbrier Plantation, but the very body and soul of Eric McLaughlin.